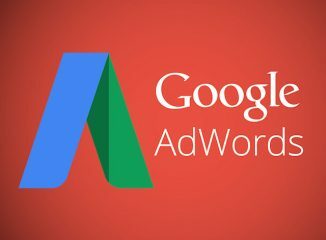 While it’s hard to disagree with wanting Adwords to add to your wallet instead of draining your funds, it’s important to appreciate what Adwords really does. Its measurement of success is in effectively converting a visitor from a spectator into a participant. Defining the particulars of that conversion is the starting part of your pay-per-click campaign. Is it getting them to convert from a spectator into a phone call? How about to a demo request, a spec sheet, a video view, a form fill-out…or if the Google stars are all aligned–converting them from a spectator into a shopping cart. Adwords campaigns provide built-in conversion tracking to measure your success. Start here before starting your campaign.